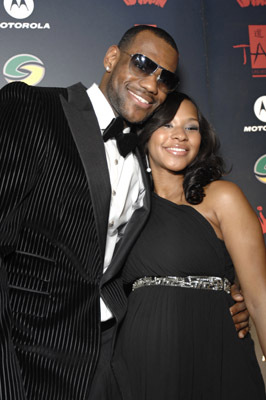 Savannah Brinson, Lebron’s long time girlfriend, is doing much better after she left game 6 on a stretcher at halftime. Neither James nor the Cavs have said what was wrong. Coach Mike Brown said he visited the hospital after the game, but left all questions for James.